Have you thought about trying coloured contacts? Well, there are plenty of colour contact lenses available to just enhance or radically transform your eye color. There is a whole spectrum of colour contact lenses on the market these days, so you're sure to end up with exactly what you're looking for. It doesn't matter if your eyes are light or dark or something in between, colour contacts are able to change your eye colour, to provide a new, gorgeous and most importantly, natural look. Colour contacts come in monthly, bi-monthly or daily disposable choices. When the time comes to select a colour for yourself, take into account your natural eye colour, hair colour, skin tone, and the type of change you'd like to see. If you'd like to look into different colour options and see for yourself how these lenses will alter your appearance, your optometrist will assist you when you try on all the colours that are available to you. If you like, you can even get a pack with multiple colours, also called a ''rainbow pack,'' if you aren't able to choose one colour. 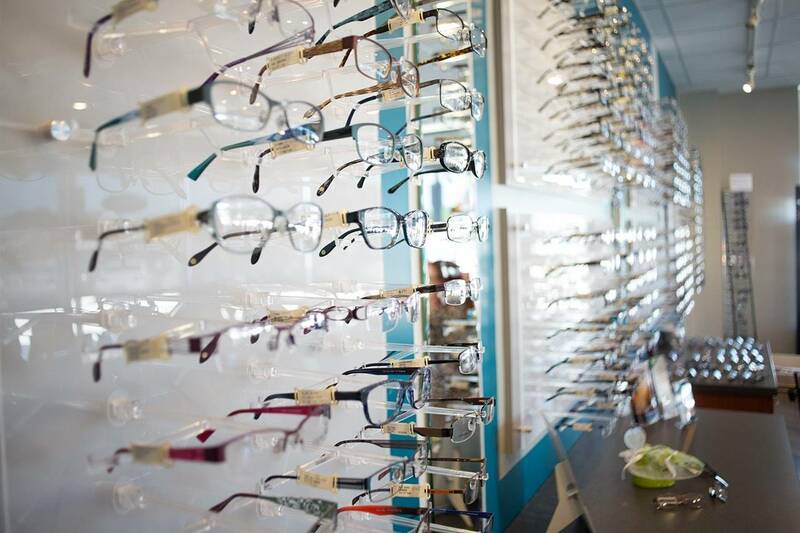 It's very important for you to purchase contacts from a trained and certified lens fitter only. If you're wondering why, it's because not all contact lenses are right for everyone, even if they don't have a prescription. A lens that doesn't have a prescription may still scratch your eye and lead to a corneal abrasion, and in some cases it can cause a corneal ulcer if the damage is severe enough. It's of vital importance that you bear in mind that contact lenses are considered medical devices. Make sure to steer clear of colour contact lens sellers stocking unregulated brands of contacts that may be coloured with hazardous dyes. Whether coloured lenses are used as prescription lenses to help your vision or to simply boost your own colour, they need to be fitted and prescribed by your certified eye care professional. Make time to come by and discover your colour contact lens options.